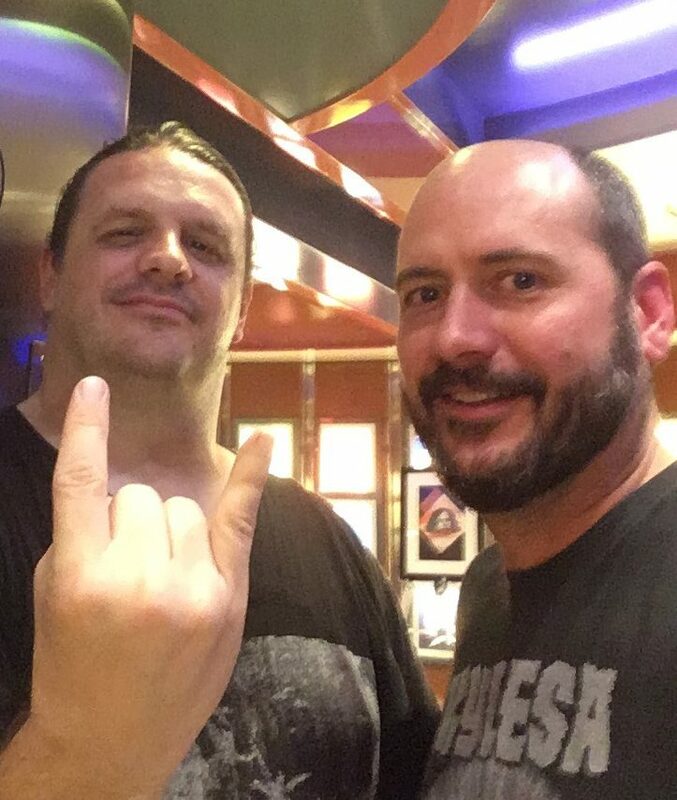 Danny Wimmer Presents is the go-to for the U.S. metal festival scene. The group is responsible for igniting the spring with Welcome to Rockville, Rocklahoma, Chicago Open Air, and now, Epicenter Festival. Slated for the weekend of May 10-12, the new festival will take place at the Rockingham Speedway in Rockingham, North Carolina. The lineup? It is rock-heavy with splashes of metal throughout with over 65 music artists performing on four stages. In addition to performances from top music artists, and various onsite attractions, attendees will enjoy a variety of local and regional food and beverage offerings provided by DWP’s affiliate concessionaire, Southern Hospitality Concessions LLC. General Admission, VIP tickets, and hotel and camping packages for Epicenter are on sale now at at https://epicenterfestival.com.